Most of us have never struggled to get clean water. We simply turn on a faucet or a tap and it runs freely and abundantly. But for 663 million people around the world, this basic need isn’t so easy to find. 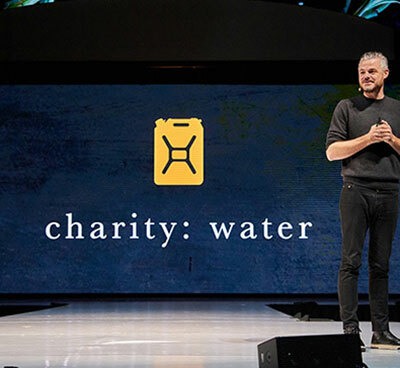 In honor of World Water Day, March 22, we’re officially kicking off Earth Month 2019 alongside Aveda’s new partner, charity: water, and we’re ready to make a major impact for clean water in 2019 and beyond.